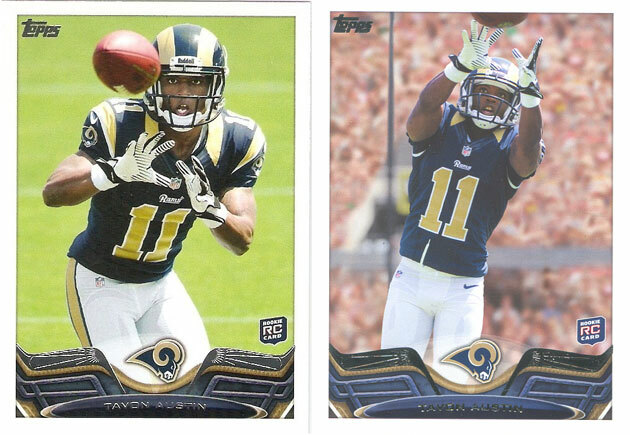 2013 TOPPS INCEPTION TAVON AUSTIN GOLD INK ON CARD RC AUTO /25!!!! 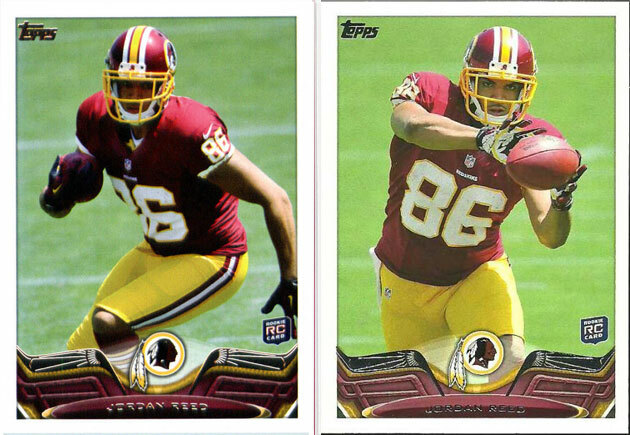 Aside from the amazing cards in this years release, one of the biggest adds to the set is that appears that Topps has corrected the chipping issues, which has marred the previous releases of this product. 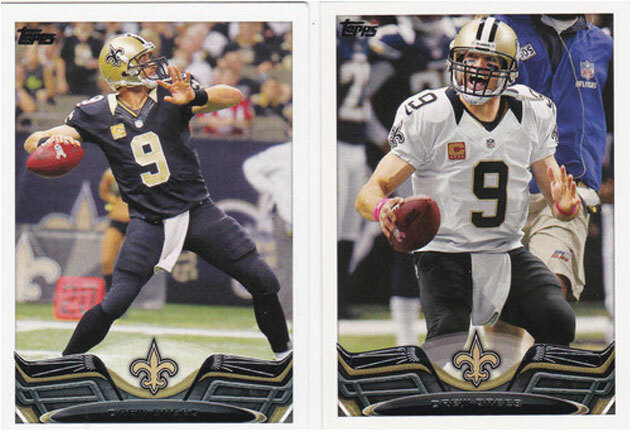 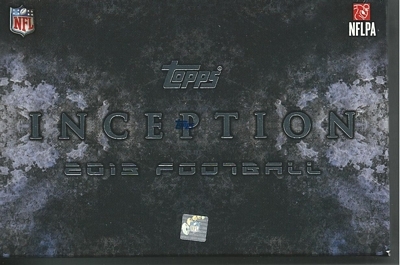 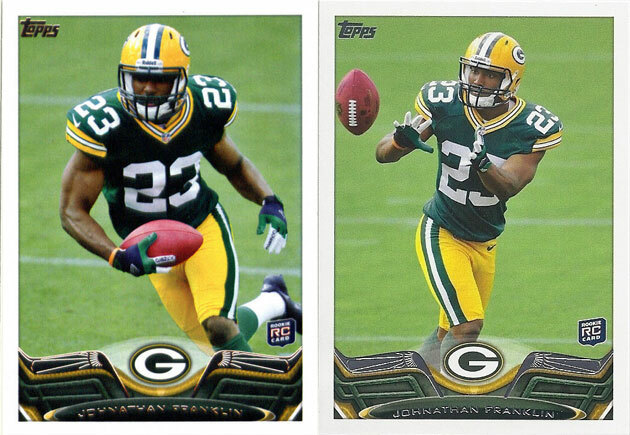 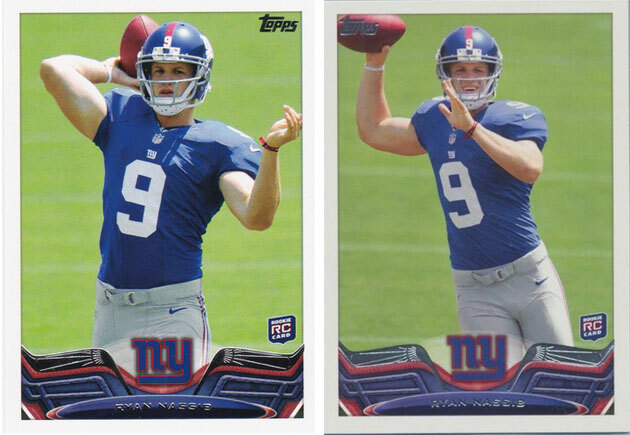 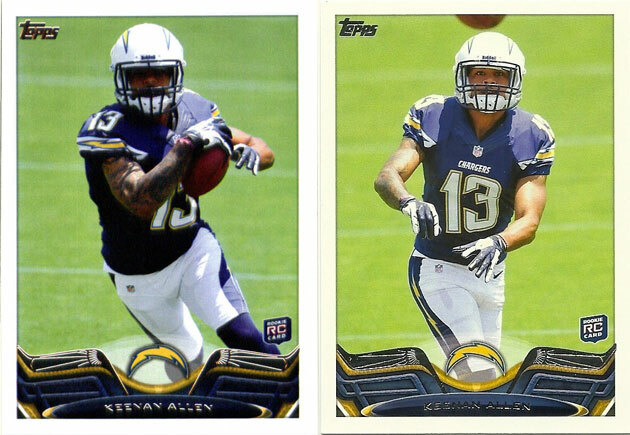 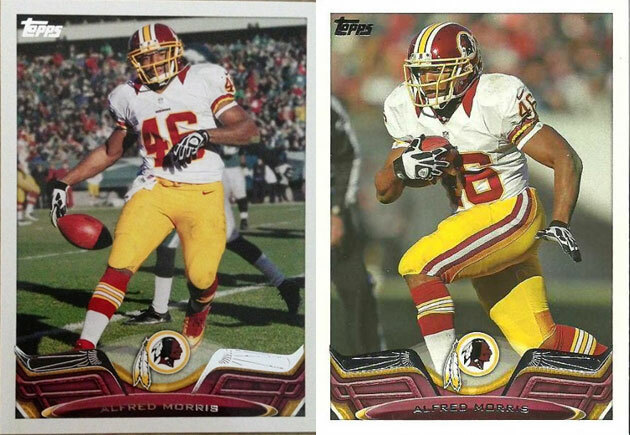 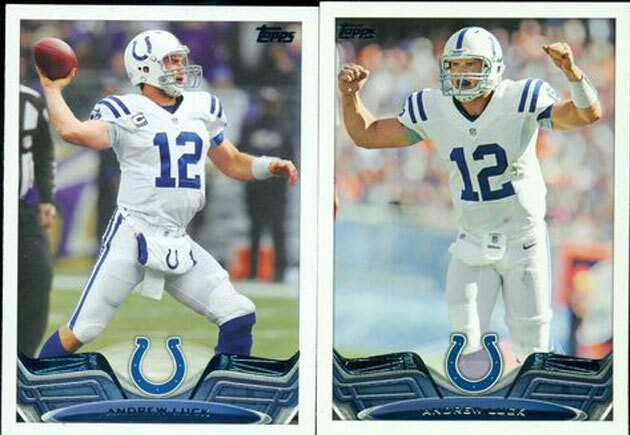 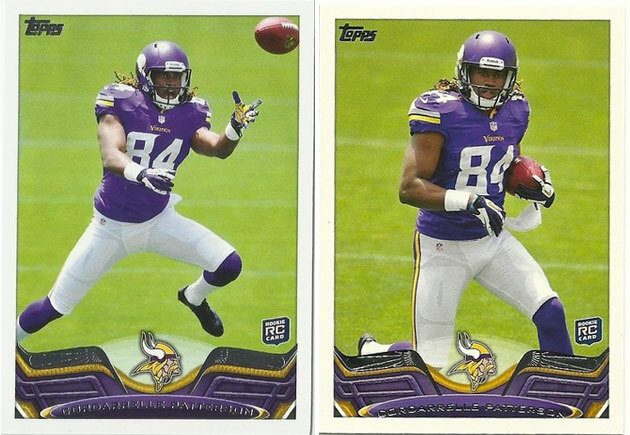 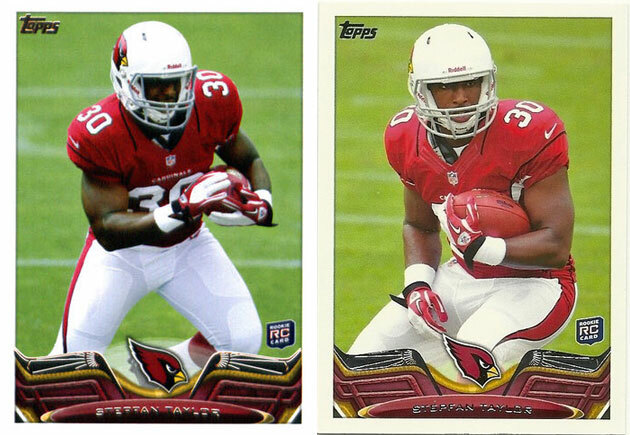 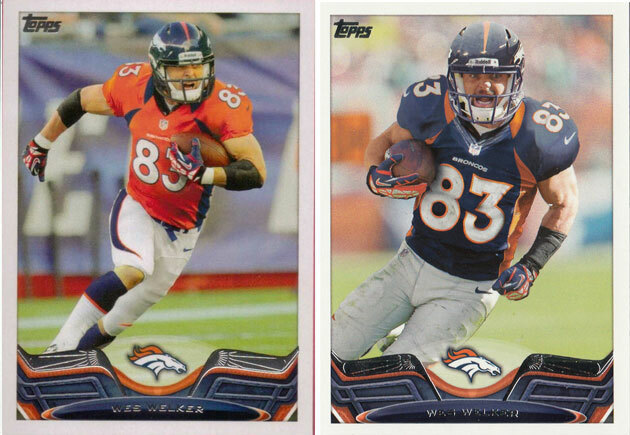 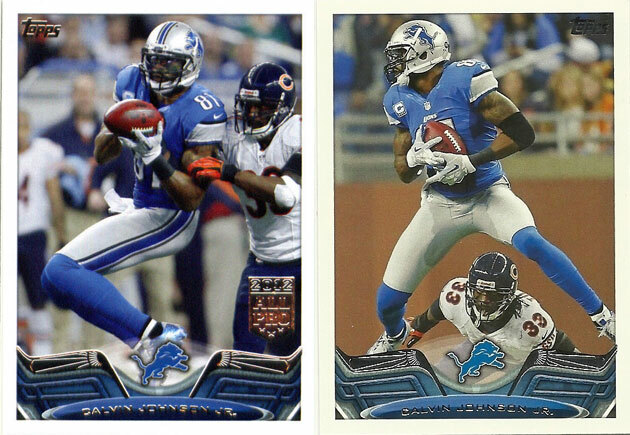 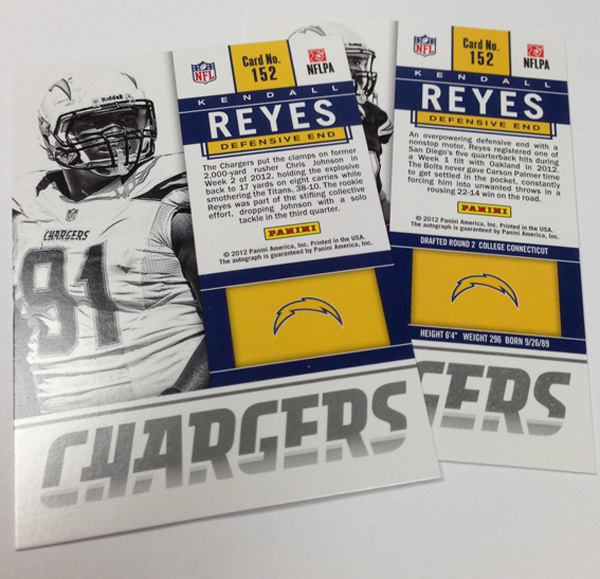 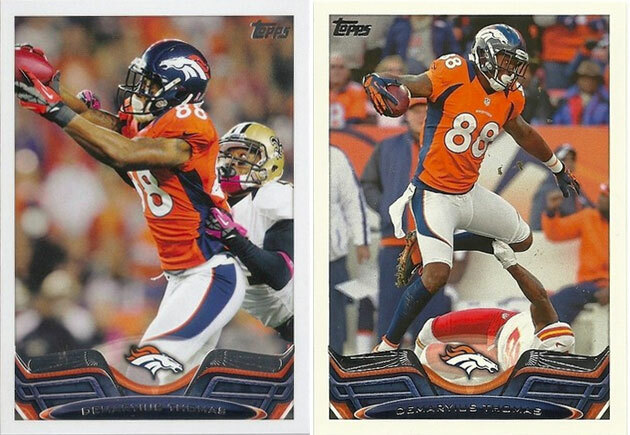 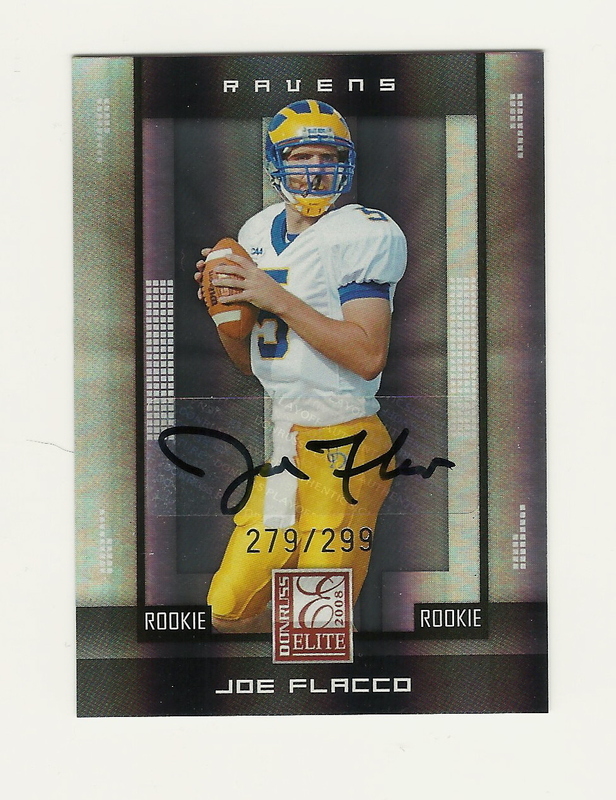 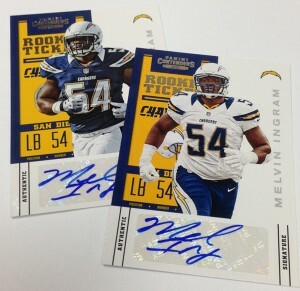 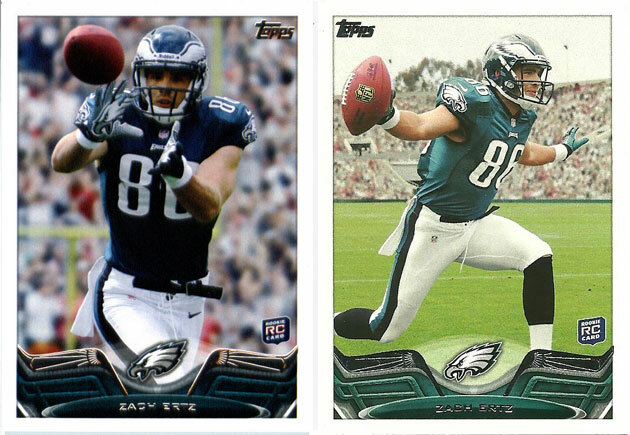 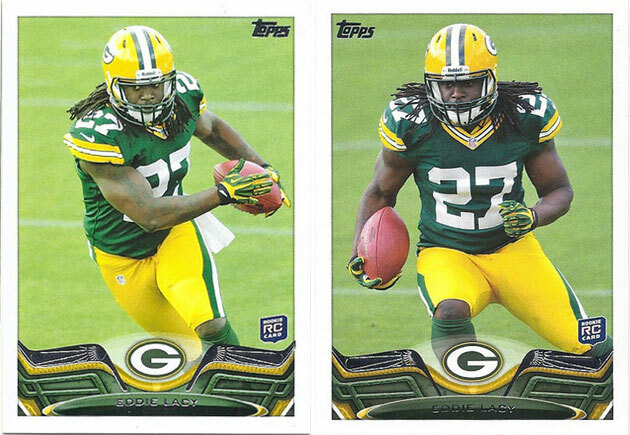 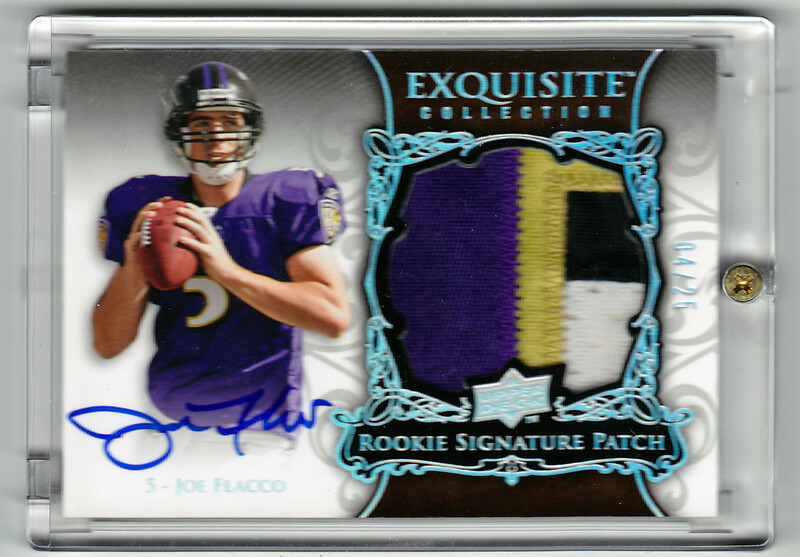 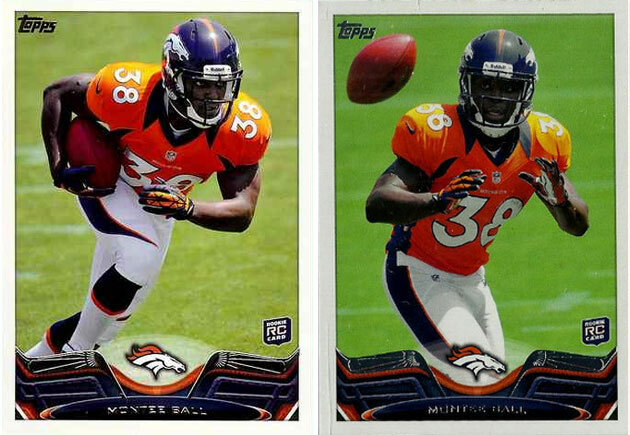 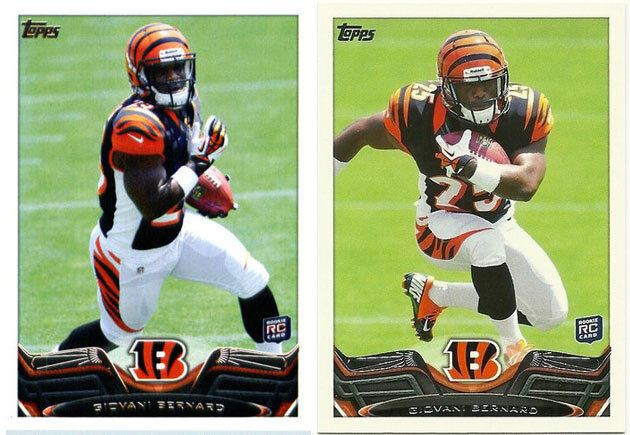 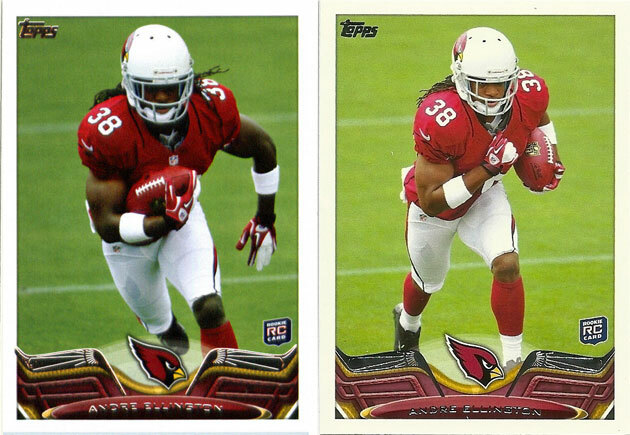 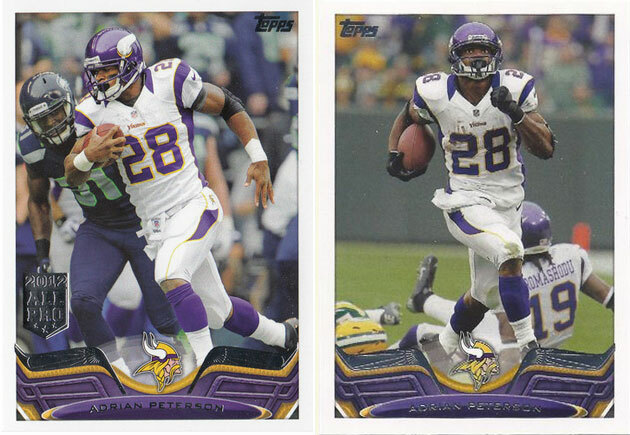 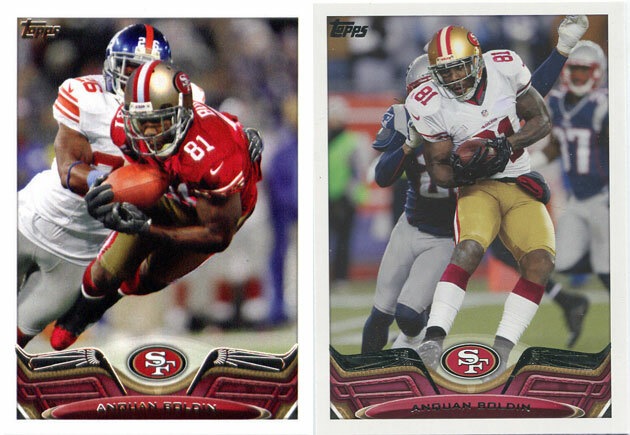 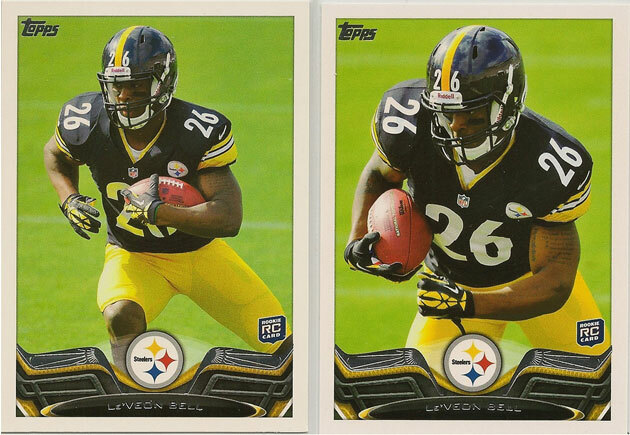 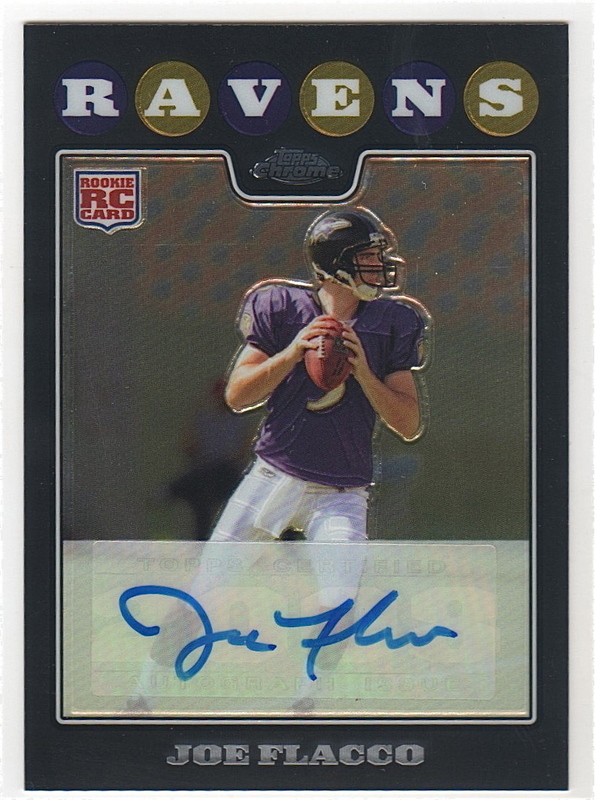 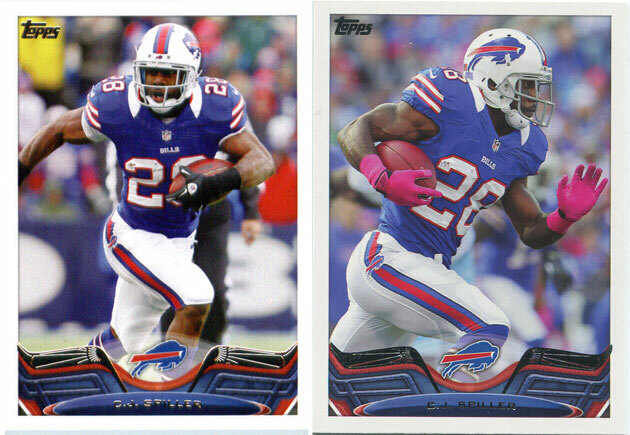 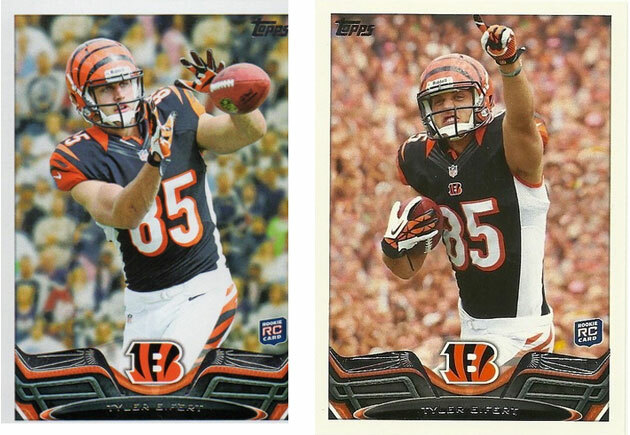 Stay tuned for a full gallery of hits from 2013 Topps Inception Football. 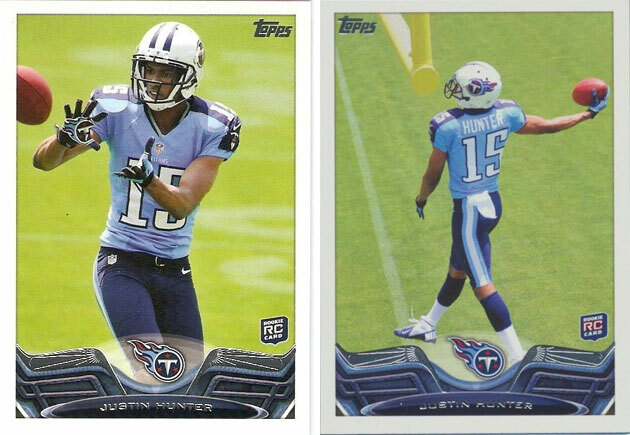 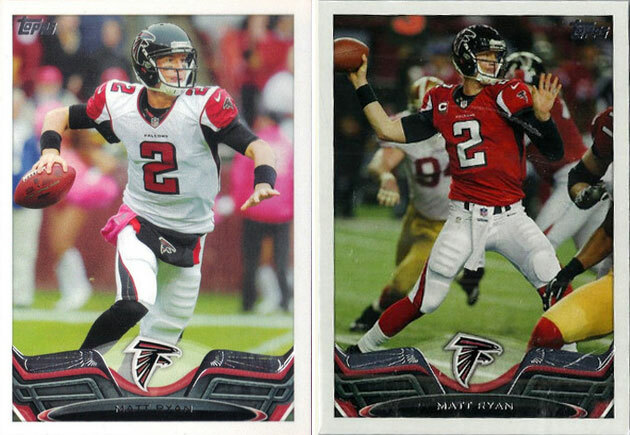 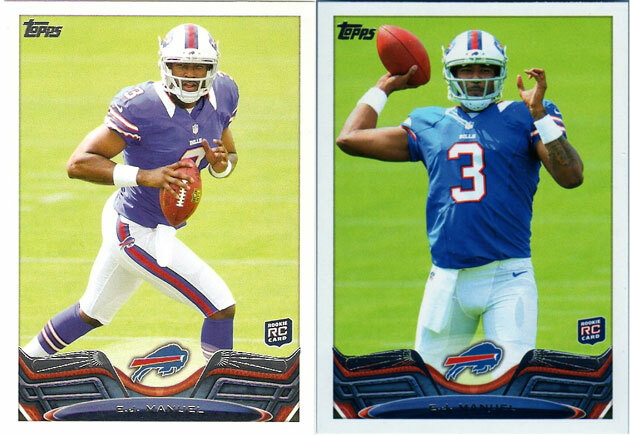 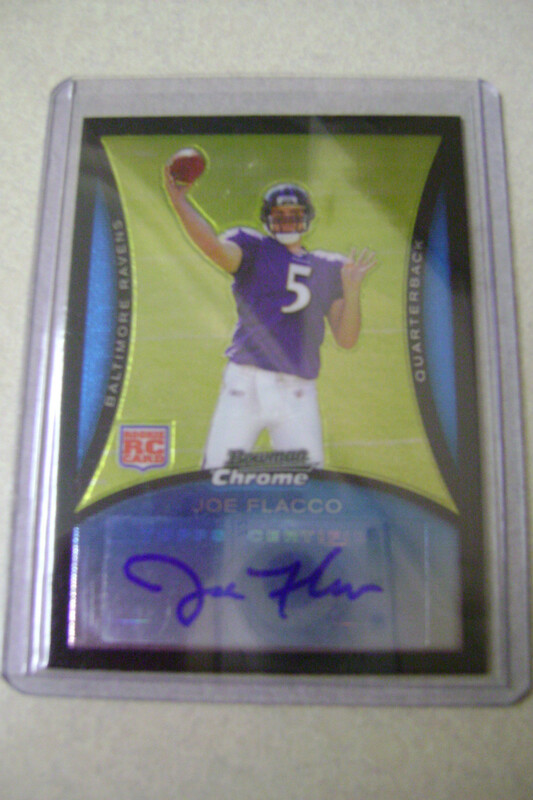 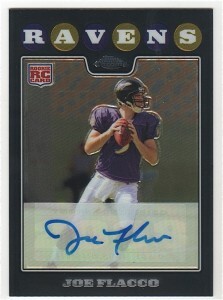 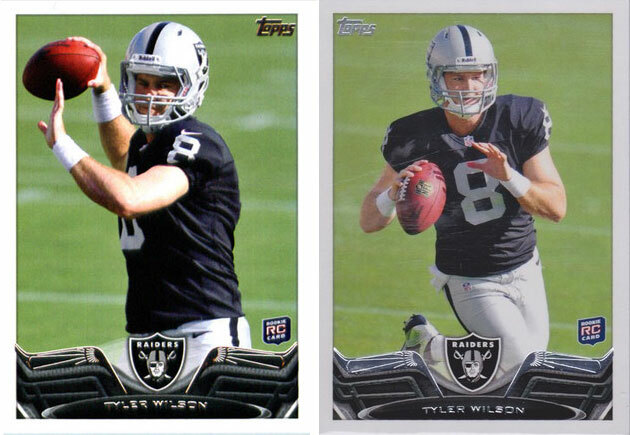 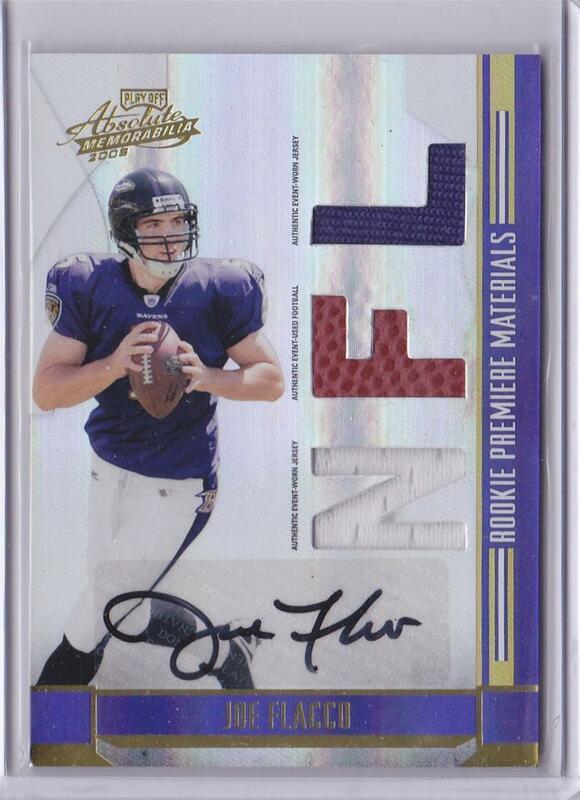 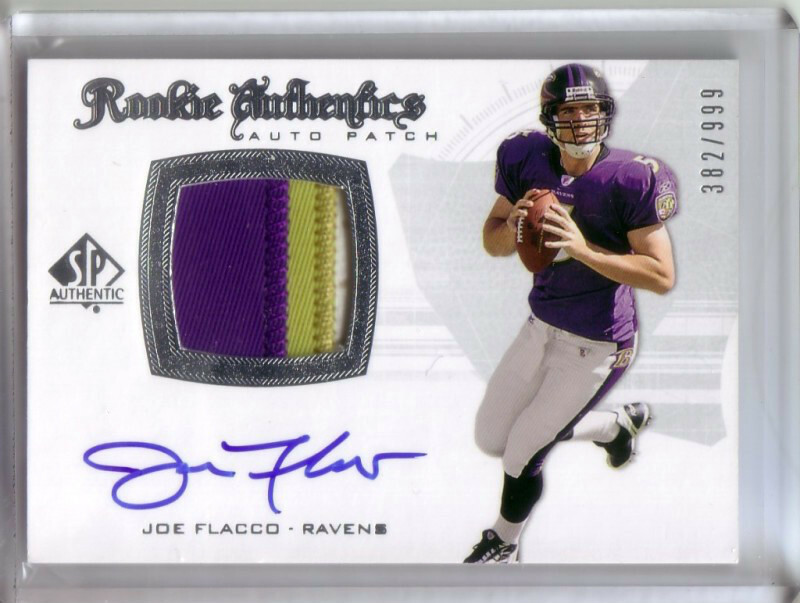 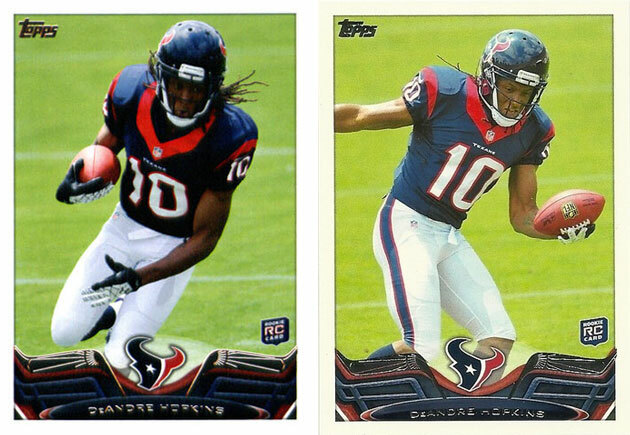 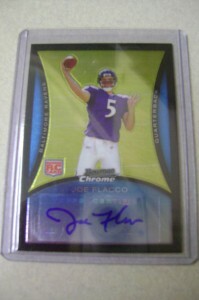 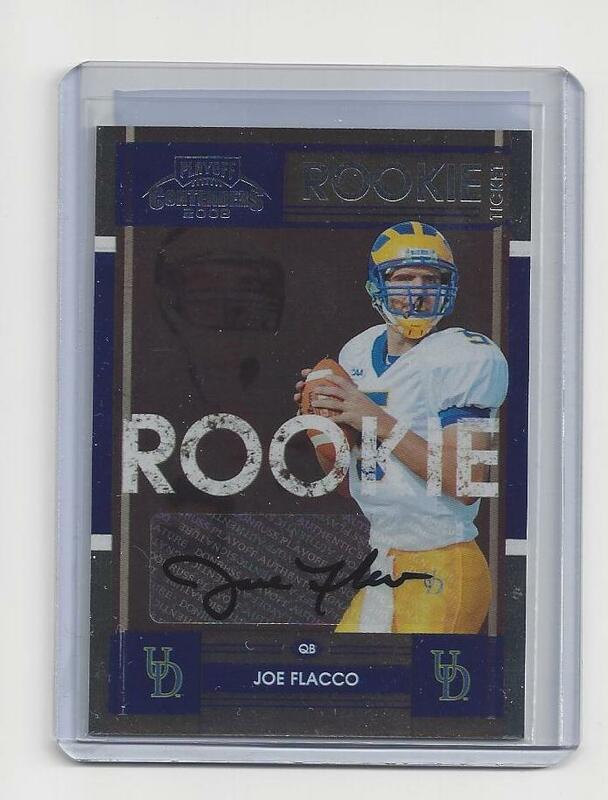 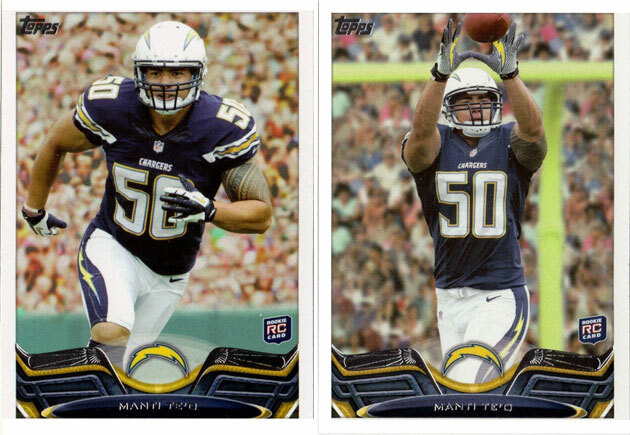 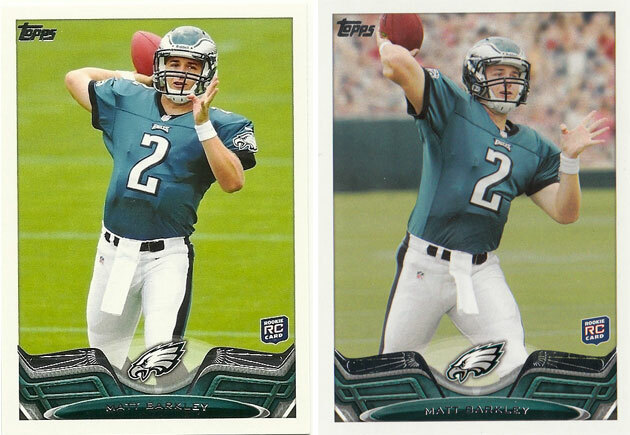 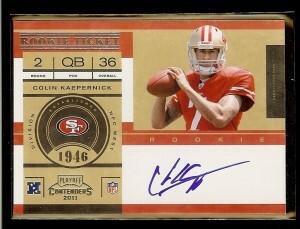 Find more 2012 Playoff Contenders Rookie Ticket Autos on eBay! 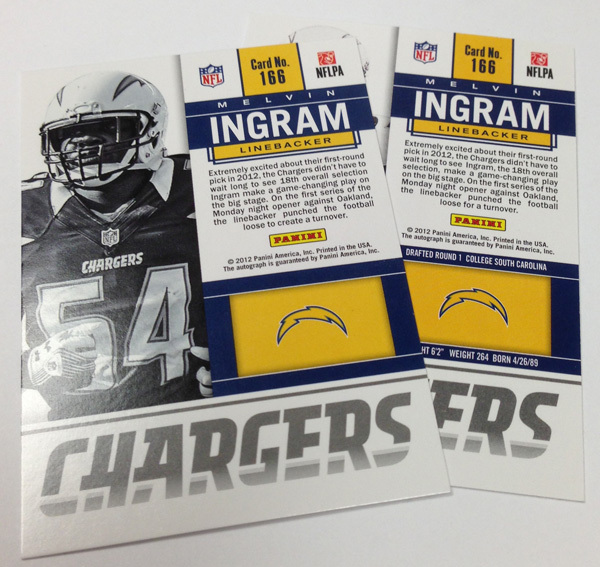 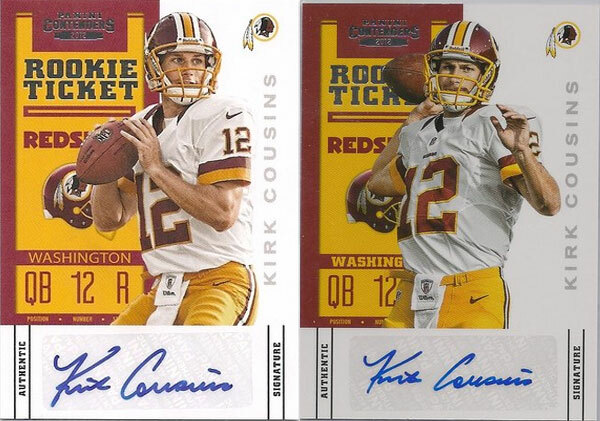 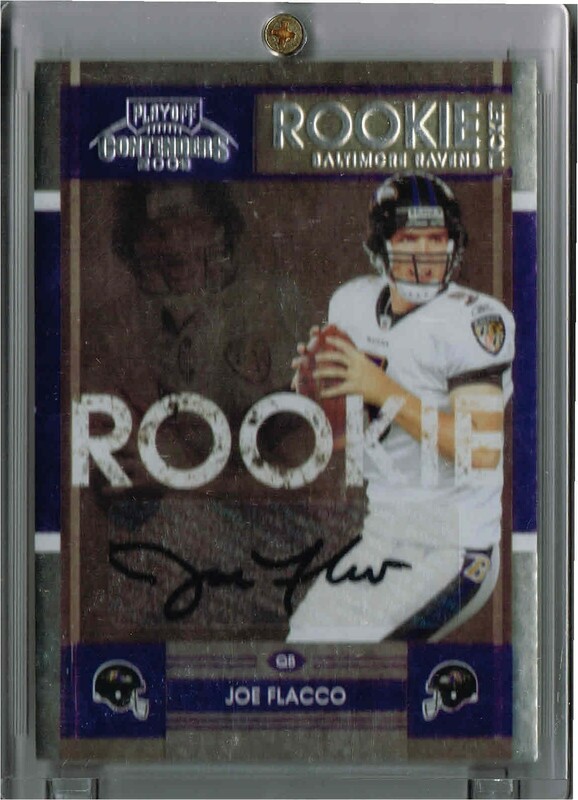 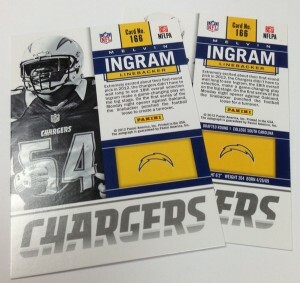 Tomorrow we will be adding the RPS Rookie Ticket Photo Variations to the site, as well as any other variations that happen to pop up online for everyone to check out. 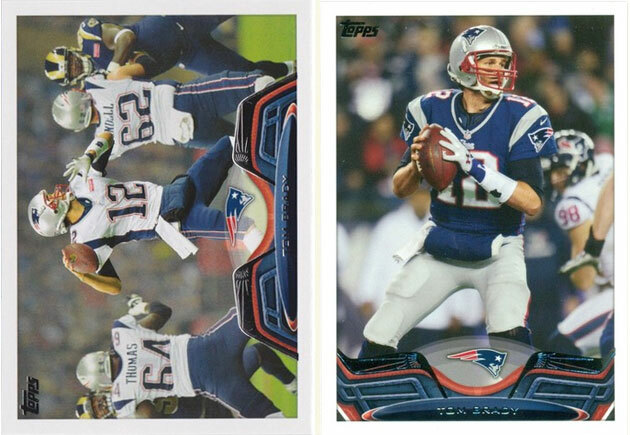 The variations for each player is on the right in the photos. 10 straight victories for the San Francisco 49ers, including a trip to the playoffs, and now a starting gig at the Superbowl. 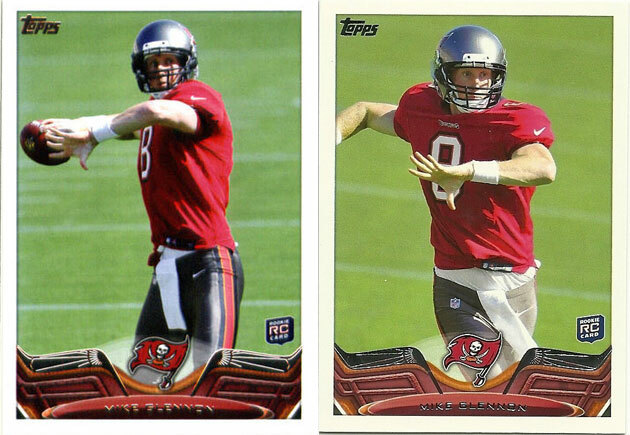 Not a bad few months for kid who previously had logged more hours holding the clip board than holding a football. 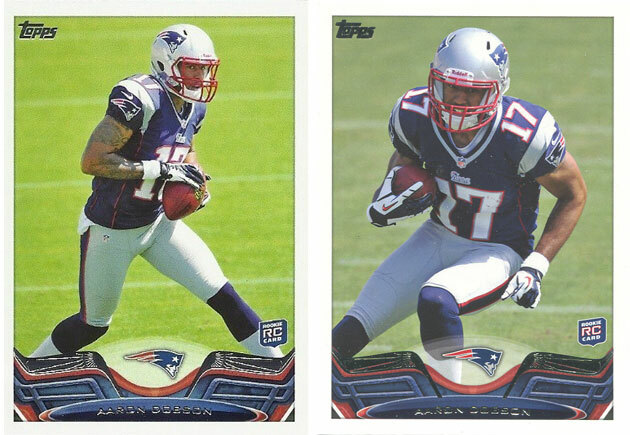 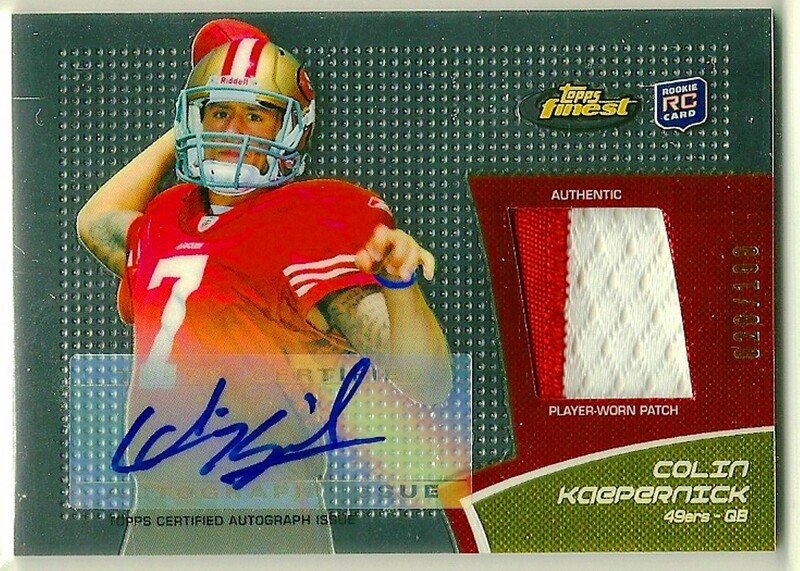 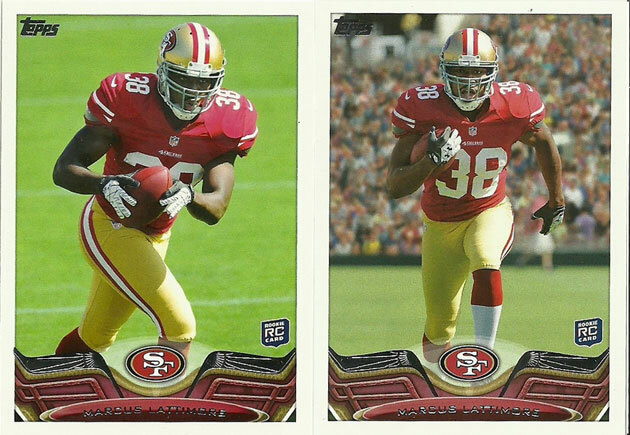 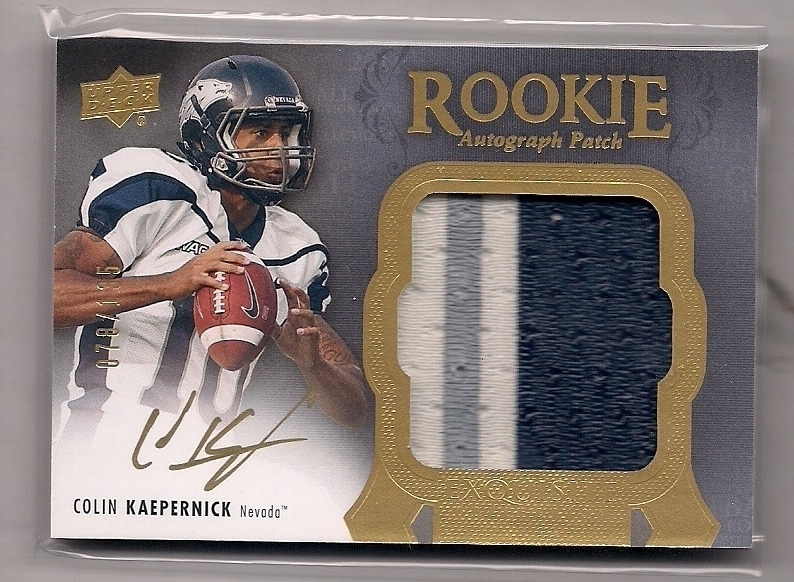 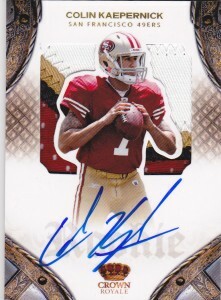 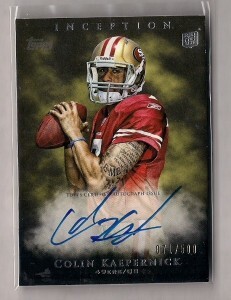 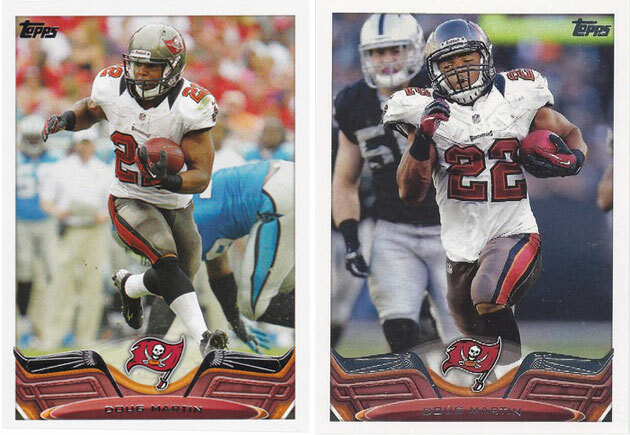 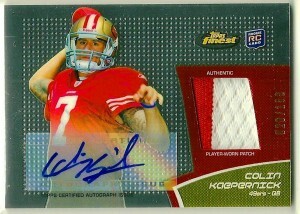 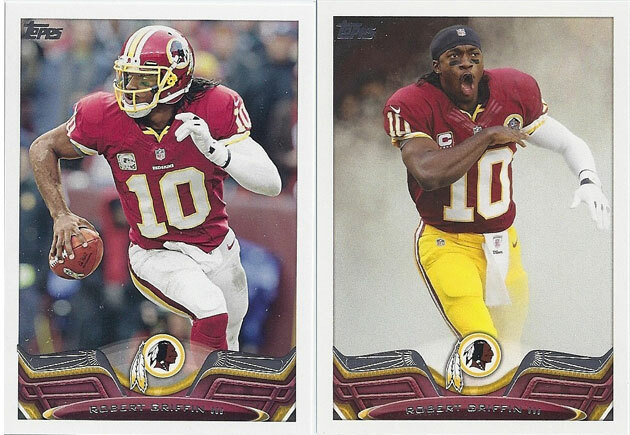 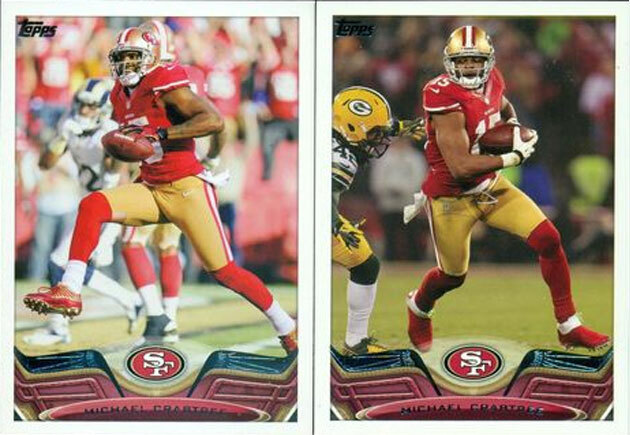 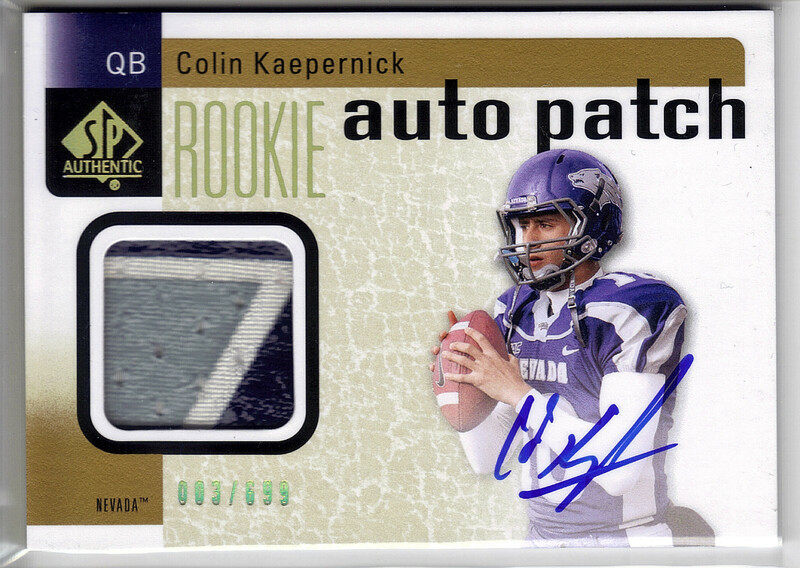 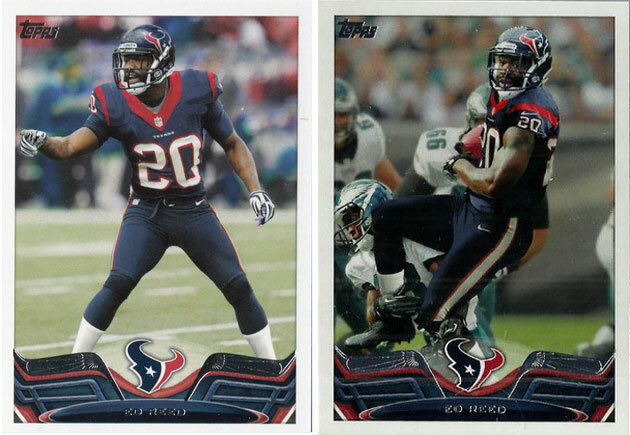 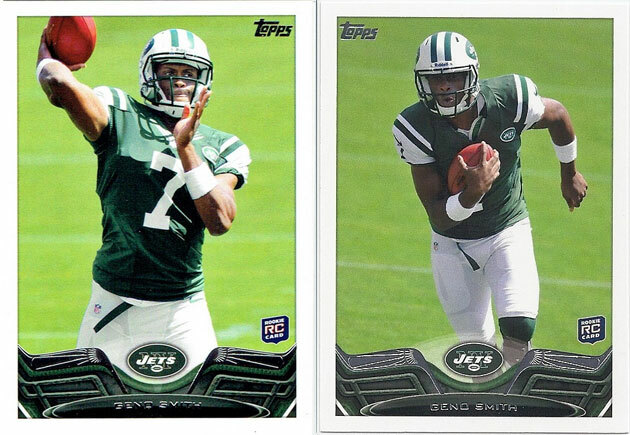 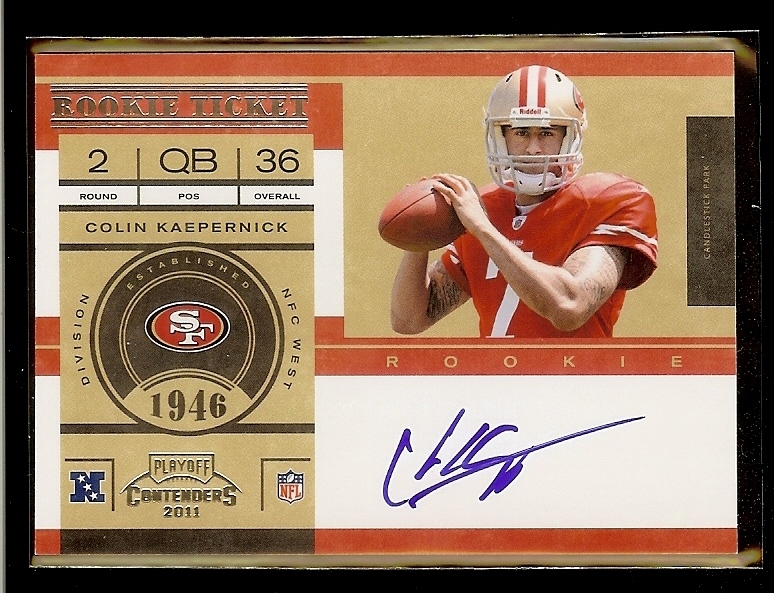 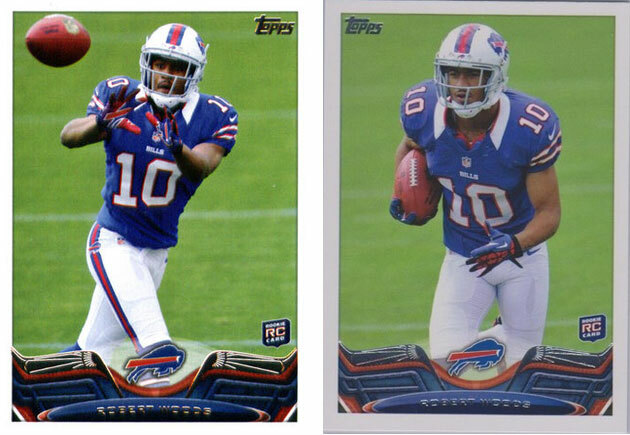 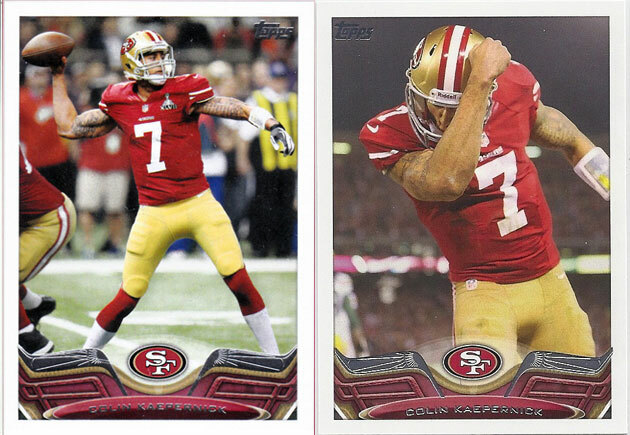 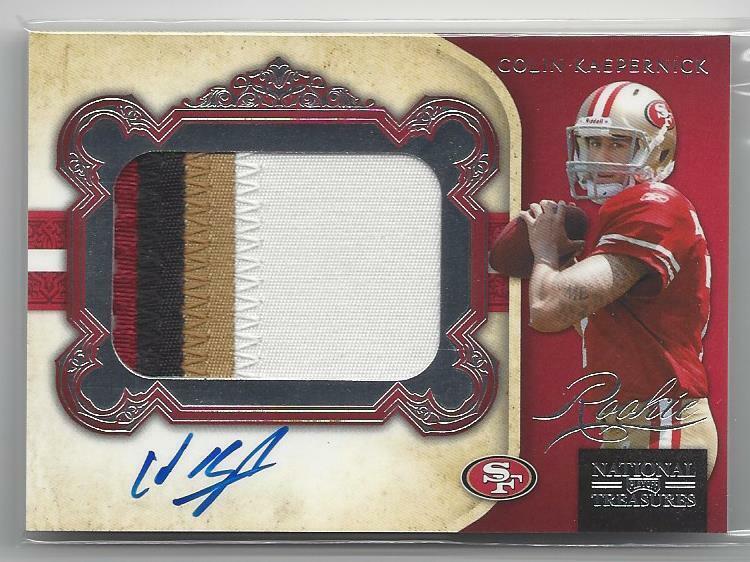 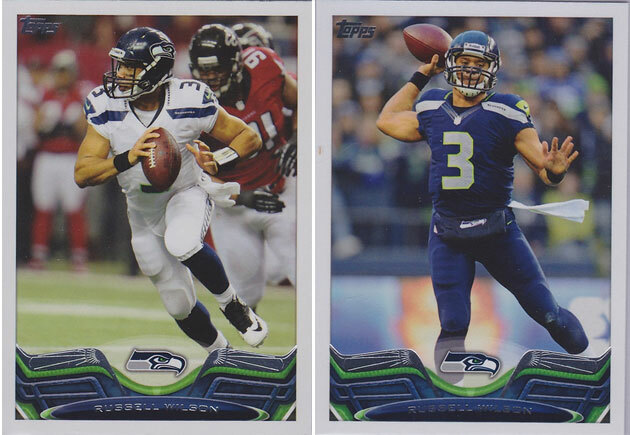 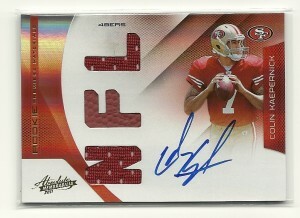 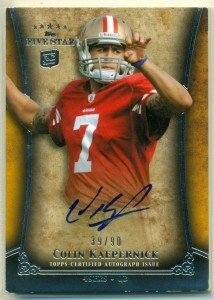 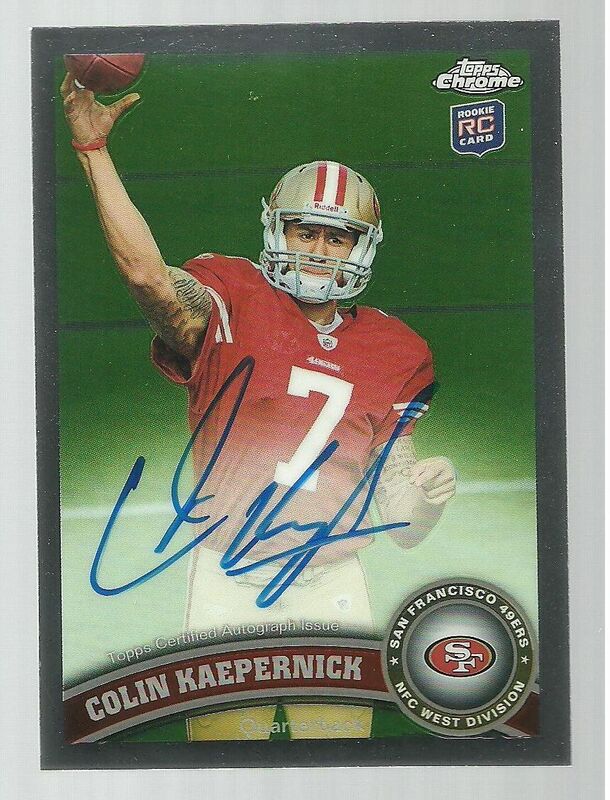 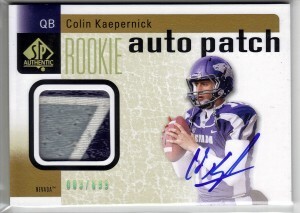 Take a look at our Top 10 List of the Best Colin Kapernick Rookie Cards on the market.